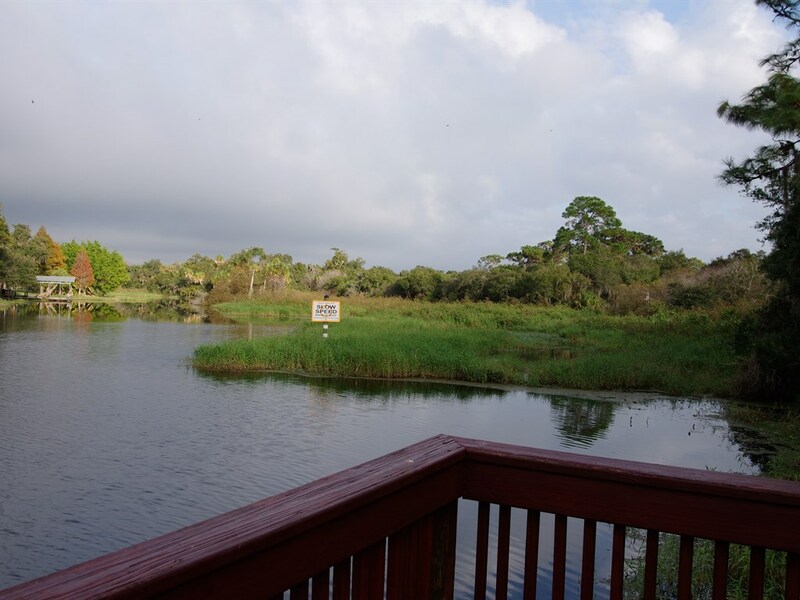 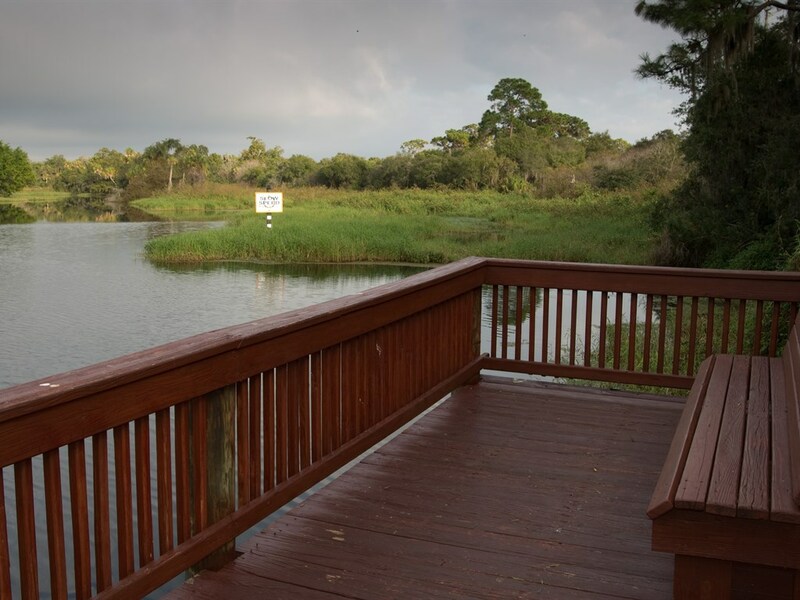 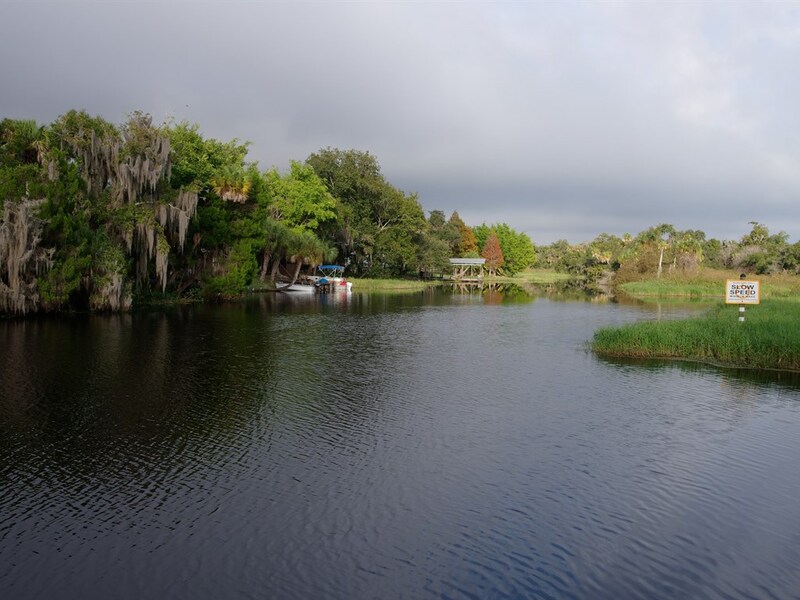 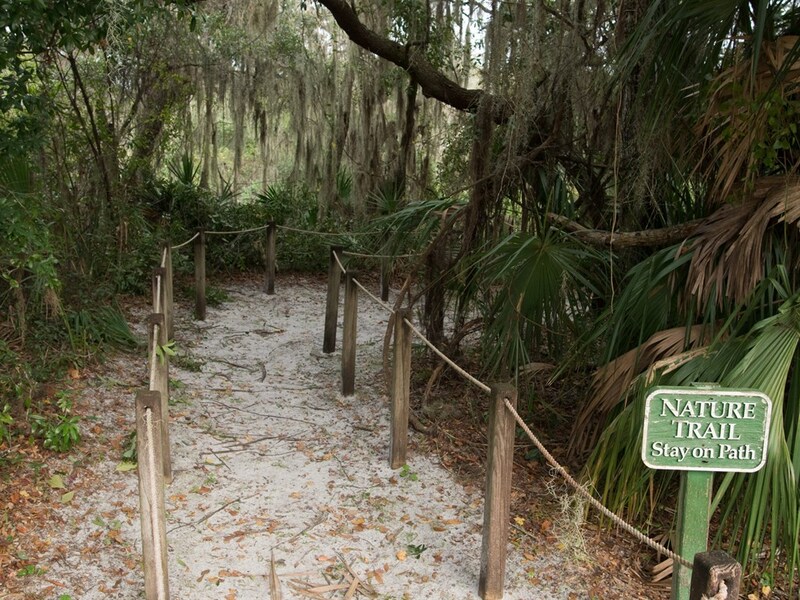 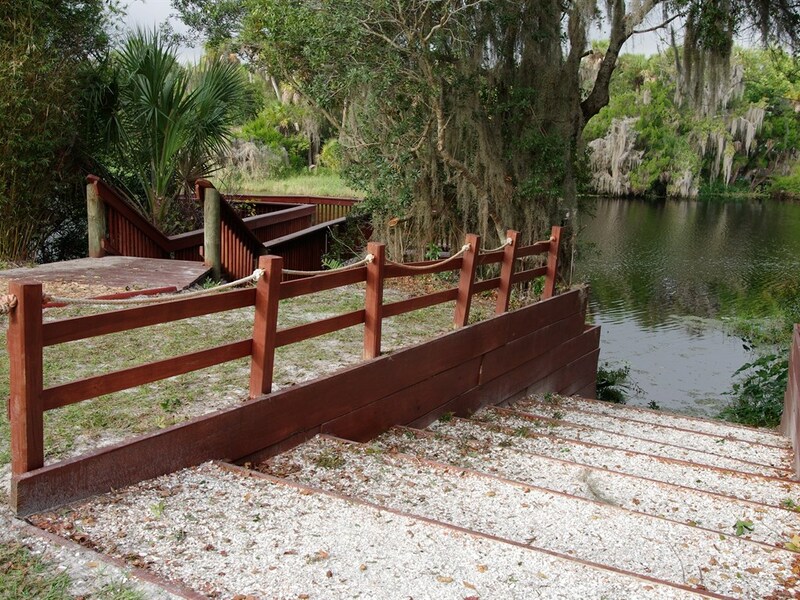 Mote Ranch sits on the Braden River and features a community dock, fishing area and swimming pool. 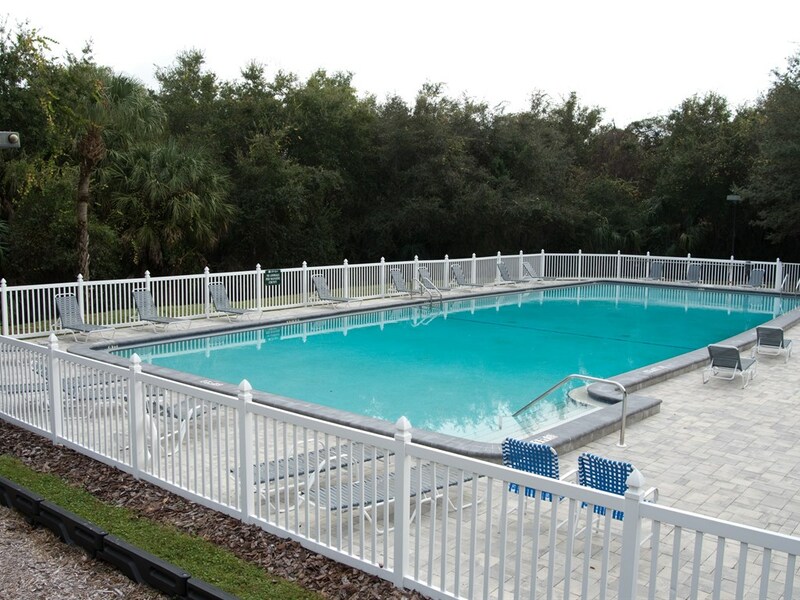 A popular community the home-sites are nice-sized with many residences, if not on Braden River, overlooking lake and or preserve views. 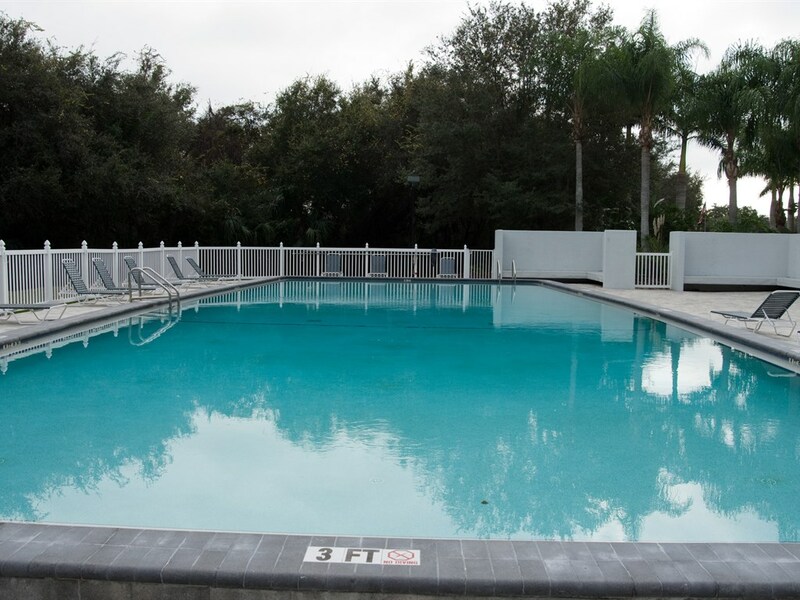 Lifestyle choices include maintenance free living, villas and single family residences. 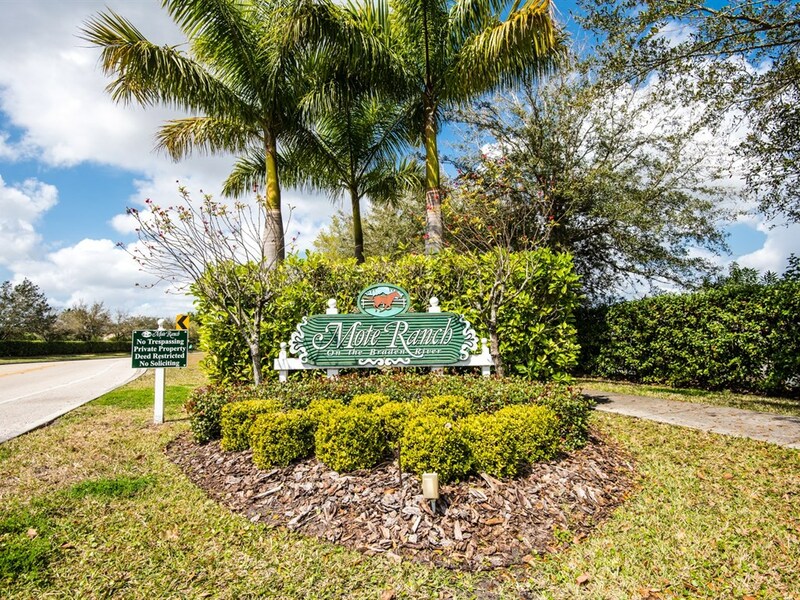 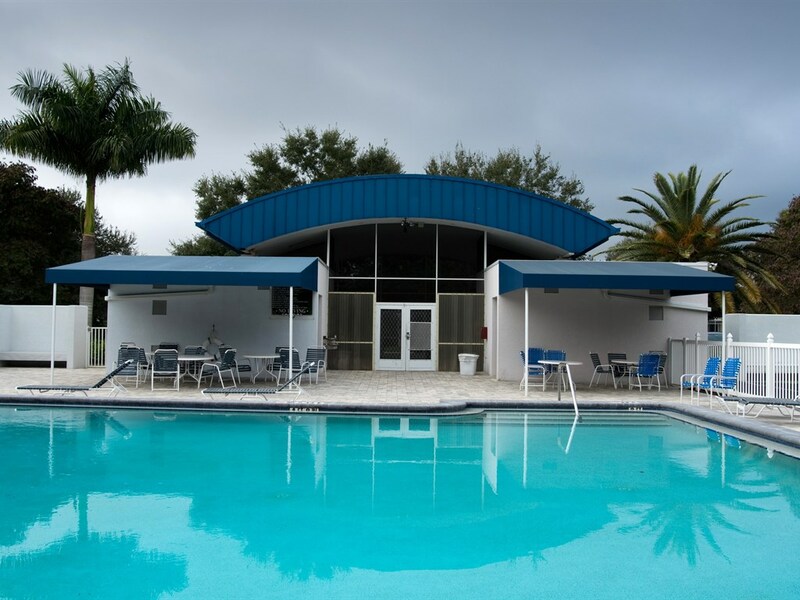 Mote Ranch is conveniently located just north of University Parkway and is minutes from golfing, shopping, dining and Downtown Sarasota.